Jeremy started dancing at the age of 14 at Sydney’s Urban Dance Centre training under Sydney based chorepraphera Tiana Canterbury, Rosa Agius, Sisqo, Jason Winters, Juliette Verne and Veronica George as well as International Choreographers Tony Tzar, Andre Fuentes, Lashaun Price, Andye Jamieson, Erica Sobol and Jian Pierre-Louis and went on to complete Fulltime at UDC when he was 17. Since completing Fulltime Jeremy has had the pleasure of doing a Tour of Australia with the show “Turning Japanese”, living in L.A. and continuing to train under world renown choreographers performing at shows such as L.A Carnival: Choreographers Ball and Posers L.A.. 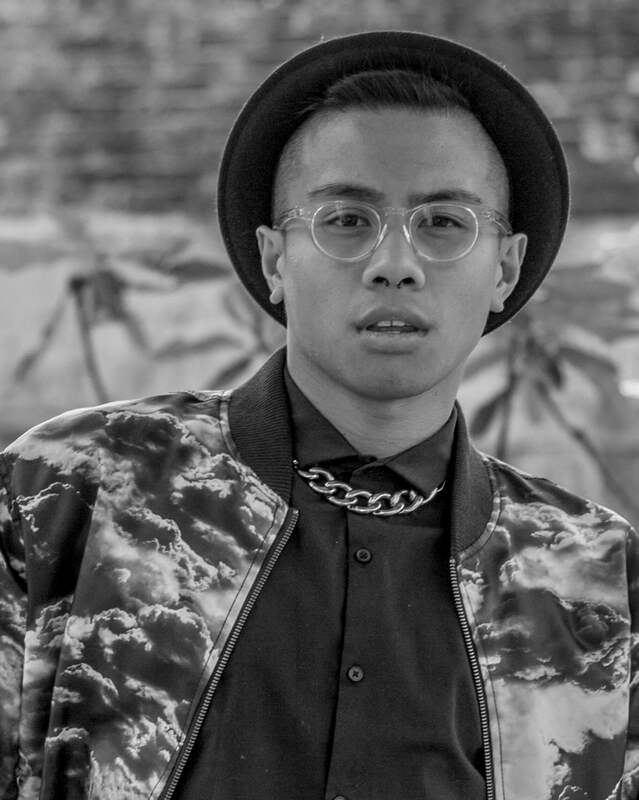 This past year Jeremy has focused on continuing his training and furthering his choreography as well as spreading his passion of dance through teaching. He has been apart of many Research Development Weeks this year for upcoming choreographers Alice Robinson (Does It Matter In The Dark) and Sela Vai (U ∴ ME), More notably, being apart of a Development and show in Japan choreographed by Jillian Meyers (Questions & Answers).